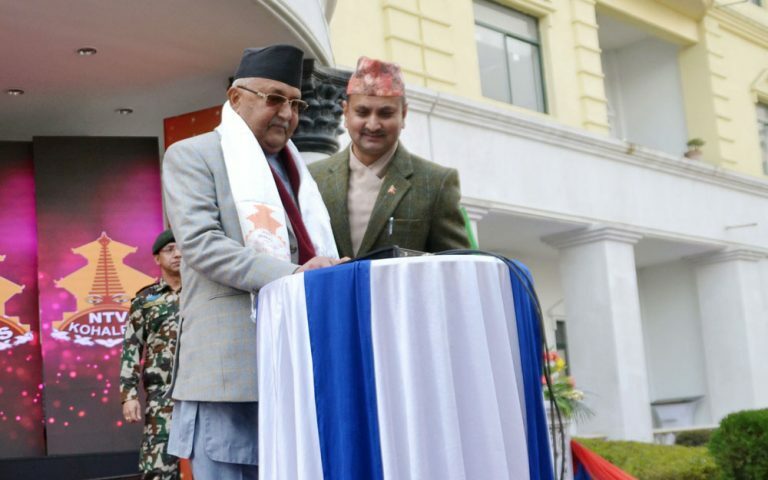 KATHMANDU, Jan 31: Prime Minister KP Sharma Oli said that the country has already moved ahead towards digital Nepal, e-governance and paperless technology. 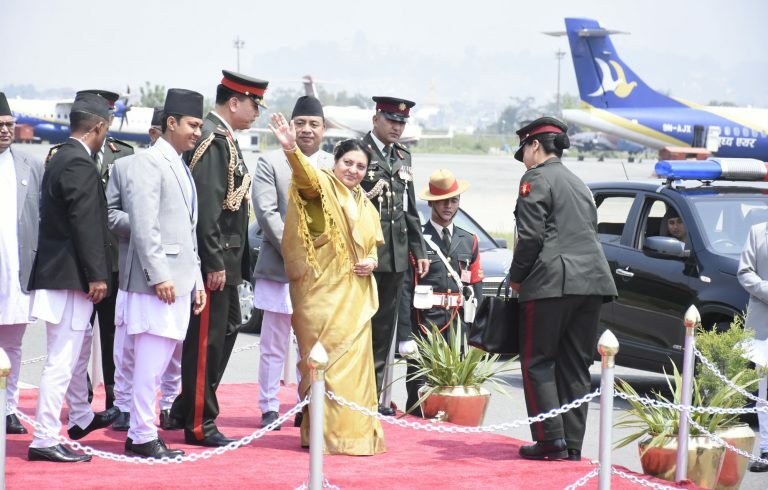 Inaugurating the High Definition (HD) version of four channels of the Nepal television on the occasion of 34th anniversary of the Nepal television on Thursday, Prime Minister said that agriculture, industry, tourism, infrastructure development, energy, education and health sectors of Nepal would be modernized. 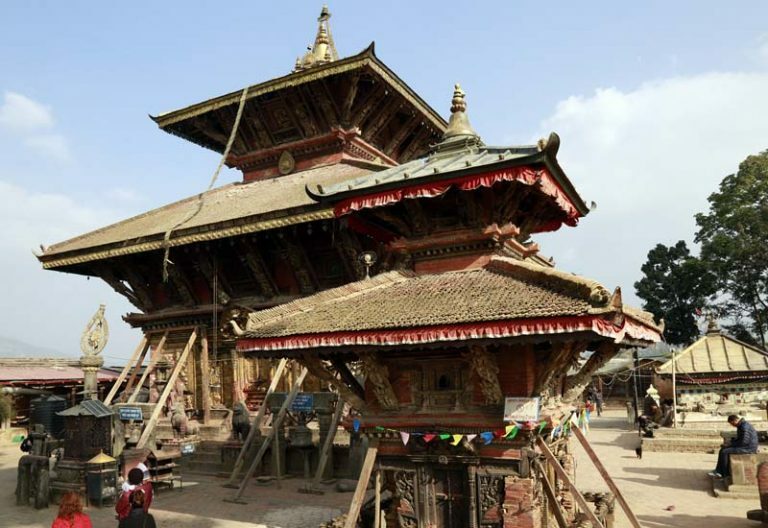 Similarly, Minister for Communications and Information Technology, Gokul Prasad Banskota, said that Nepal television has different responsibility as compared to other television channels. He said the Nepal television is not a government organisation, it’s the television of the people. 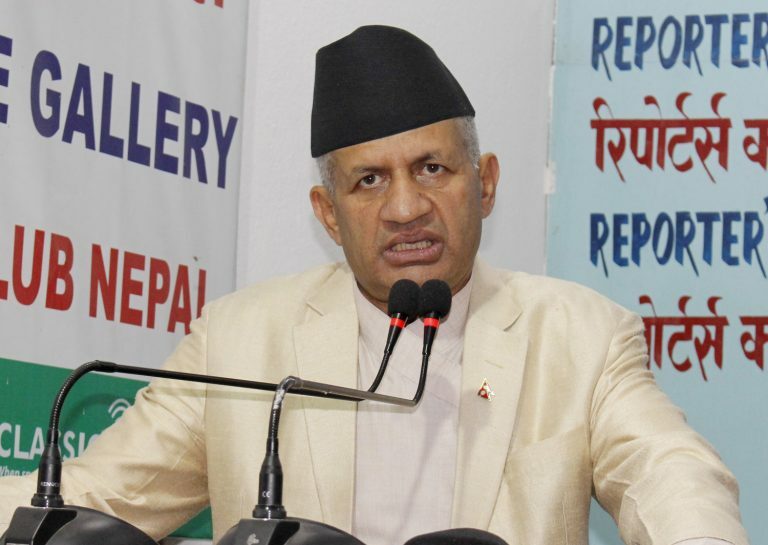 The Communications Minister said, “There is no any government interference on Nepal Television”, adding that the government has always been providing support to the Nepal television. He also suggested that the NTV should go for the public service broadcasting (PSB) model in the six months from now. 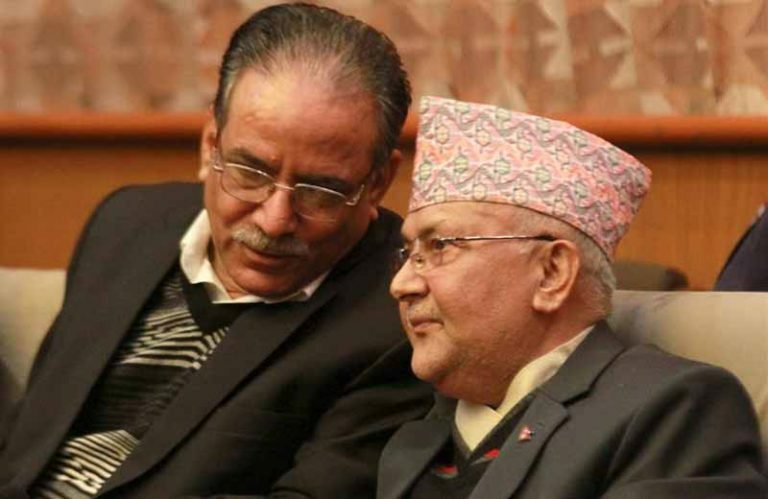 Legal framework for combining the NTV and Radio Nepal into PSB is still awaited. He added that although the media should be critical, there is no longer any need now for it to be more pessimistic. Similarly, comedy artists Marich Man Shrestha, Raju Poudel, Daman Rupakheti, among others were also honoured. Also honoured on the occasion were Deepak Kumar Joshi who designed the Nepal Television’s logo and Gopal Thapa, the host of the Bimba Pratibimba programme- the longest running programme on NTV.